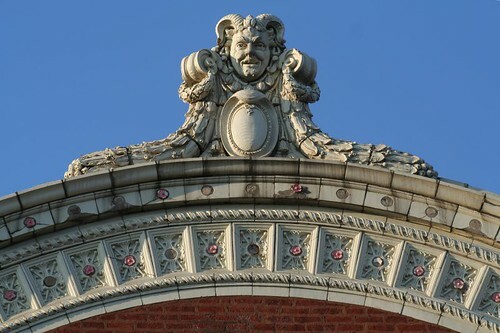 This entry was posted in Pilsen / Little Village, Terra Cotta, theaters. Bookmark the permalink. love this blog! just spent an hour reading through. don’t ever stop. I love this theater. It still looks good. I’m always meaning to get photos around there. When it’s good weather for biking through the boulevards connecting the parks, I suppose. 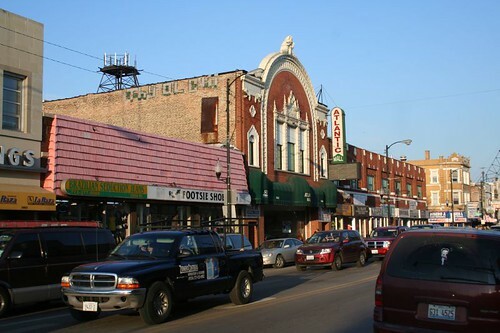 I thought there was a former theater on Cermak–I don’t know if that’s another one, or if this one on 26th is what I’m thinking of. 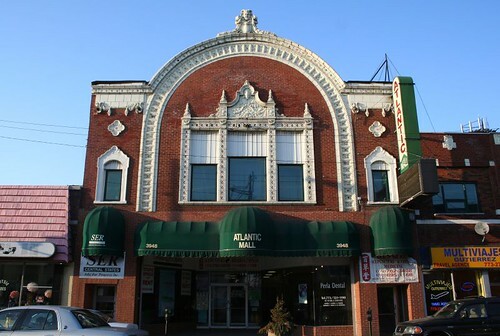 Yeah, there is also the former Marshall Square Theater at Cermak and Marshall Blvd, now the Apollo 2000.